Rebirth of a queen! 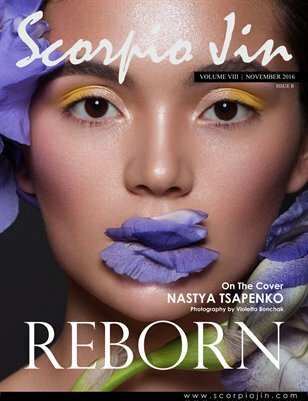 Scorpio Jin Magazine VOLUME EIGHT Issue B, "REBORN" is here. The Reborn issue represents the change of the seasons. In the Fall the Dark Beauty of the world comes to life in the most captivating and intoxicating ways, and of course, we had to share in the moment.